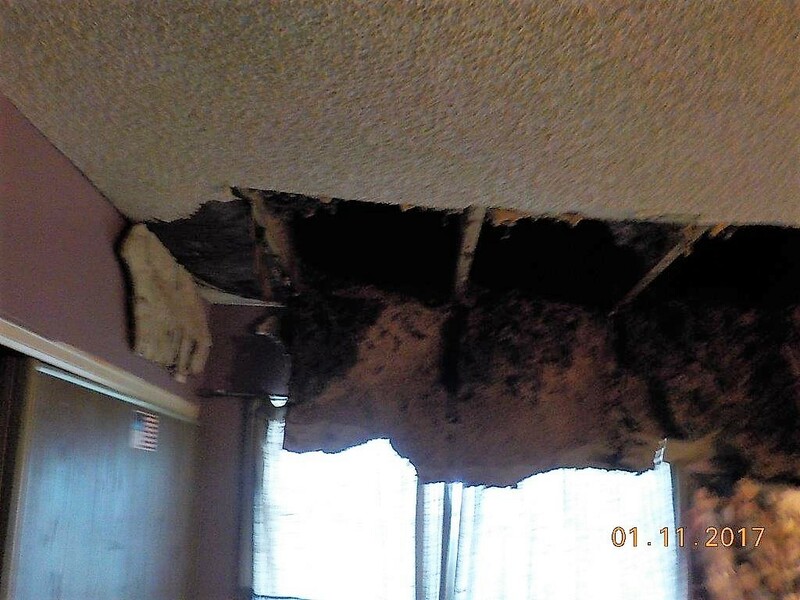 If you’ve been hit by large hail we caution homeowners to check for damaged ventilation caps on your furnace/chimney. Contractors have been coming across damaged Type B Vents. Type B vents are basically exhaust pipes for gas furnaces and water heaters. Large hail can flatten or dislodged the vent cap lids, causing them to collapse and block the ventilation pipe’s opening and greatly reducing the ability of the vent to purge carbon monoxide. If you are concerned about potential dangers, check your vent caps right away or call a licensed heating and air conditioning contractor to come check it. Above all else, ensure that you have properly functioning carbon monoxide detectors in your home. These are just as important as smoke detectors. 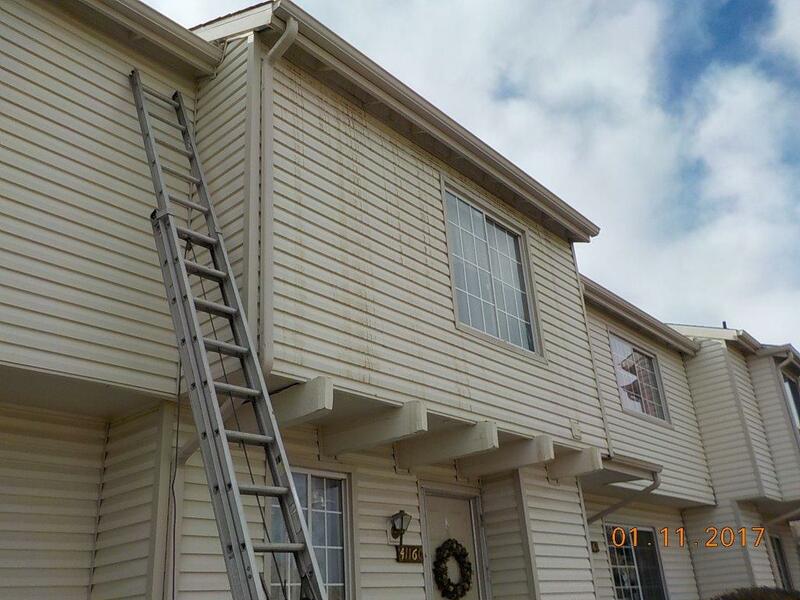 BEWARE OF IMPROPER ROOF VENTILATION AFTER A ROOFING REPAIR! 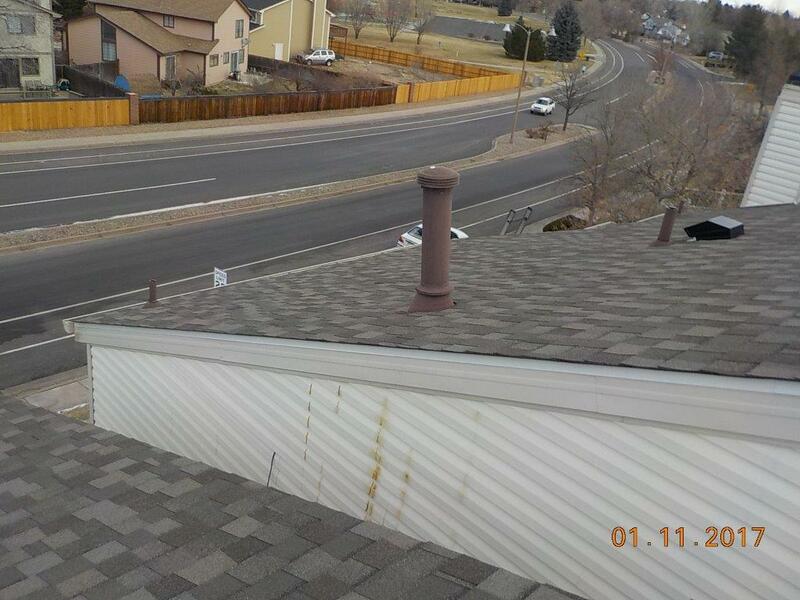 Roof repairs aren’t usually a problem for many contractors, but what some roofing contractors don’t know is that by moving the vent stacks on the roof, they can unintentionally cause a carbon monoxide leak, which can be a hidden danger after a roof repair. 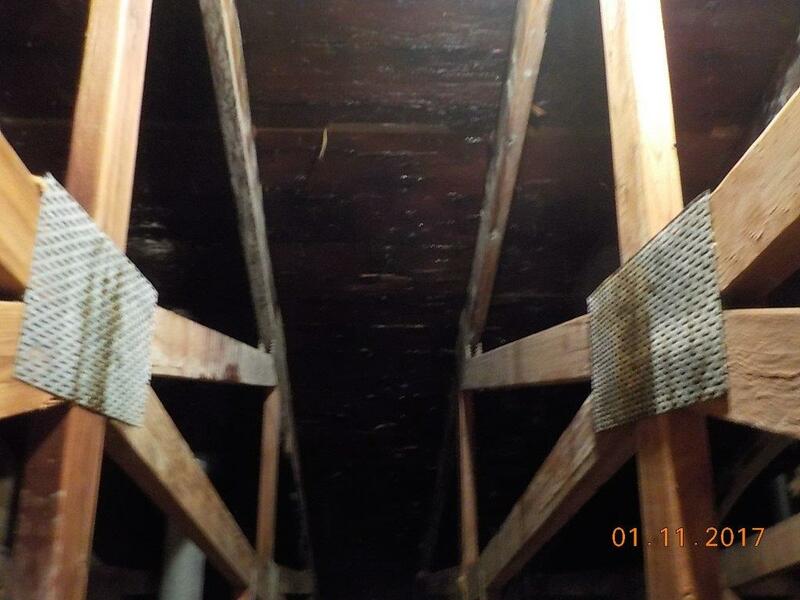 It is possible for a roofer to unknowingly cause the portion of the vent pipes he cannot see in the attic to come apart when he works on or near the exposed section of the pipes above the roof line. Sometimes these pipes are only loosely connected and will detach with just slight vibration. Do you check the attic after completing a reroof or repair? Many roofing contractors don’t, thus putting homeowners at risk. 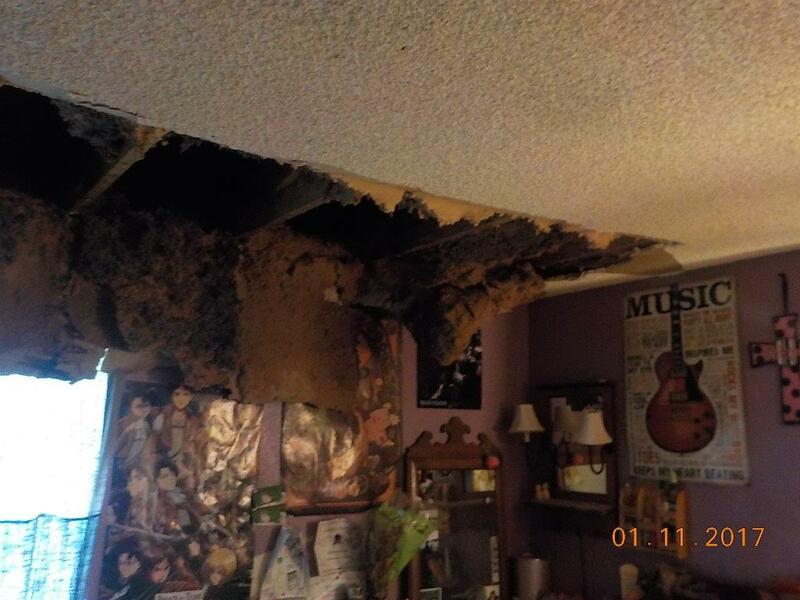 A fellow CRA member recently shared a incident at a home recently re-roofed after a hailstorm (photos below). 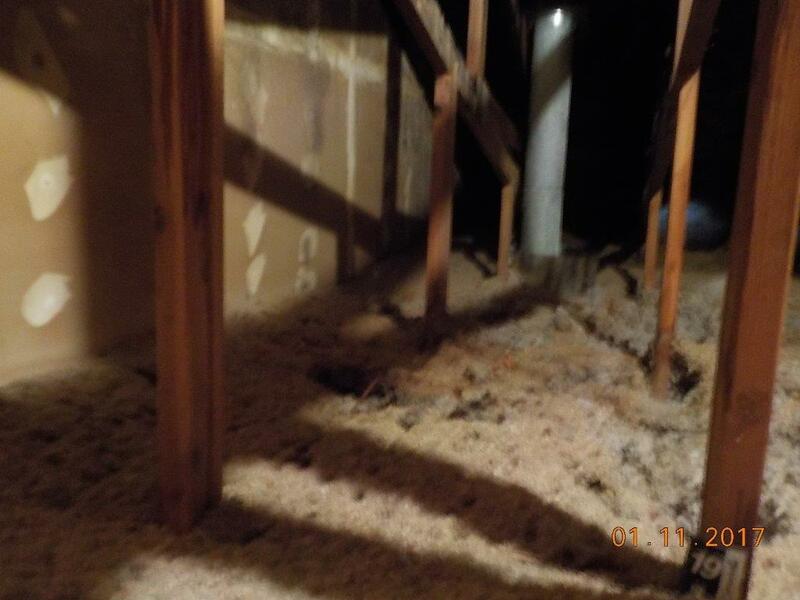 The contractor left behind a big mess by not checking the flue connection and ended up putting these homeowners in a potentially deadly situation. 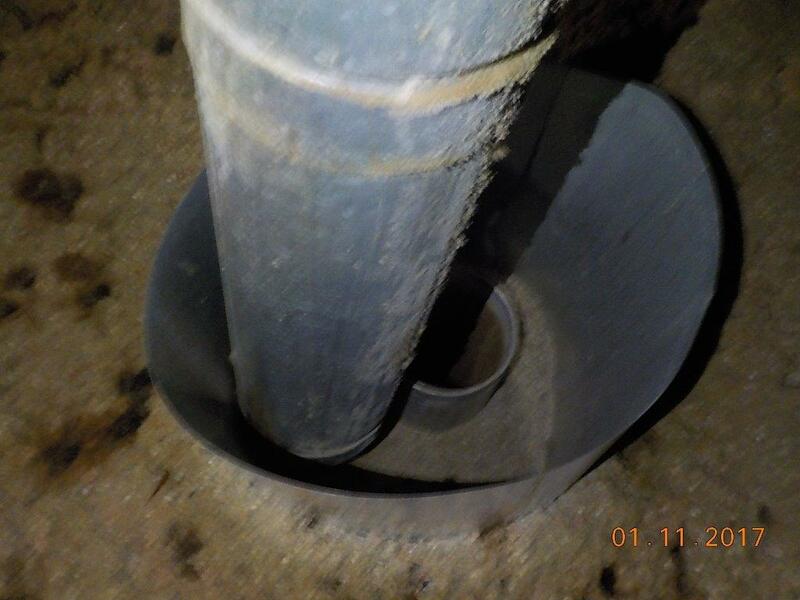 An often to common problem is when a roofer installs a new flashing/rain cap on the vent pipe. When this is done, it can sometimes cause the rest of the vent to come apart, either within the joint or directly at the heater itself. 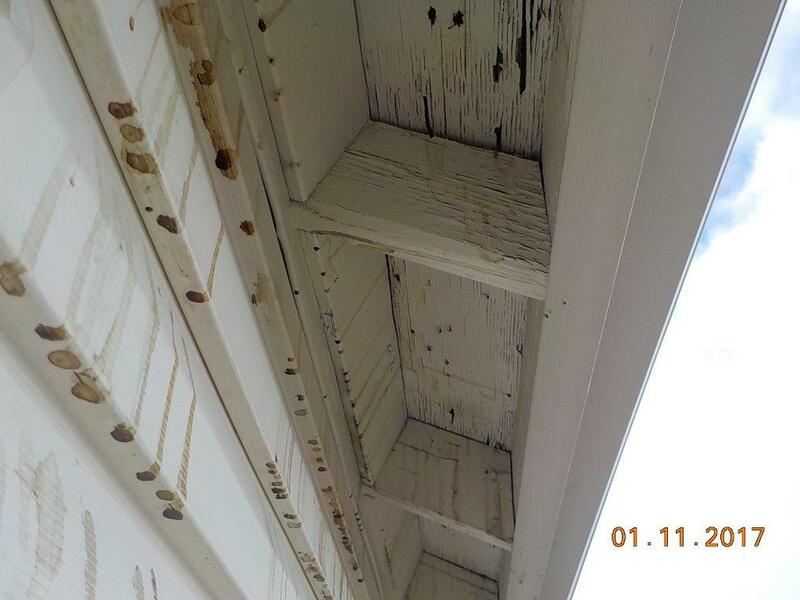 Since the decking is already in place, roofers are unable to see the damage that has occurred, creating this leaky and potentially unsafe situation. Over 400 American citizens die each year from accidental carbon monoxide poisoning and thousands more are admitted to emergency rooms with carbon monoxide-related sickness from exposure. Always inspect the attic after completing a re-roof or large repair to ensure the pipes have not come loose or disconnected. Check the venting exit on the roof to ensure it’s not blocked and is clear of debris. Some roofing contractors have a trained individual on staff that can fix some issues with ventilation. But most contractors don’t. If you do find a problem, our advice is to err on the side of caution and rather than fix it yourselves to contact an HVAC professional or plumber to properly fix any issue. Ensure that repairs and maintenance are performed by a reputable and licensed plumber or HVAC technician. They have the experience and knowledge to properly fix and install components safely, so your clients don’t become victims of carbon monoxide poisoning.